Here at Steve Jackson Games, many of us have fully rejected the concept of sleep. How can we sleep when there are so many conventions, and every one of them is a chance to demo games and give our fans free stuff? That's why, even though some of us may not have unpacked our Gen Con bags, we'll still have a booth at Board Game Bash, right here in Austin. We'll be there all day Saturday, so be sure to stop by then. 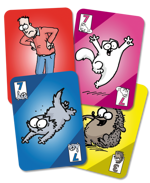 We'll be demoing Simon's Cat Card Game, Bill & Ted's Excellent Boardgame, Moop's Monster Mashup, and other new and upcoming releases. One of our retail partners, Child's Play Games and Geekery, will be there selling stuff. All the stuff. 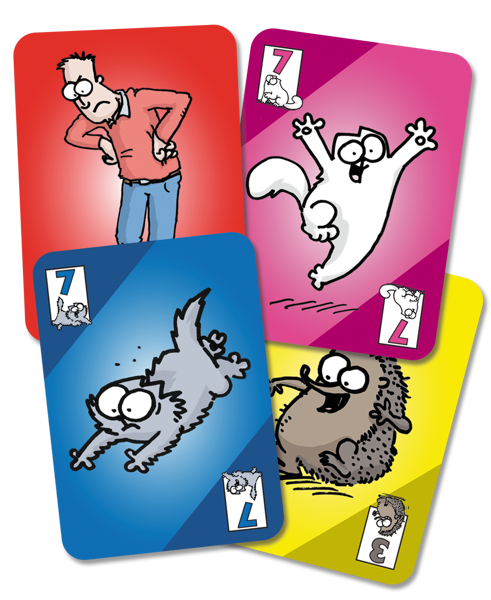 And while we sold out of Simon's Cat waaaay before Gen Con was over, Child's Play will have fresh, new copies available at BGB! Did we mention the free stuff? 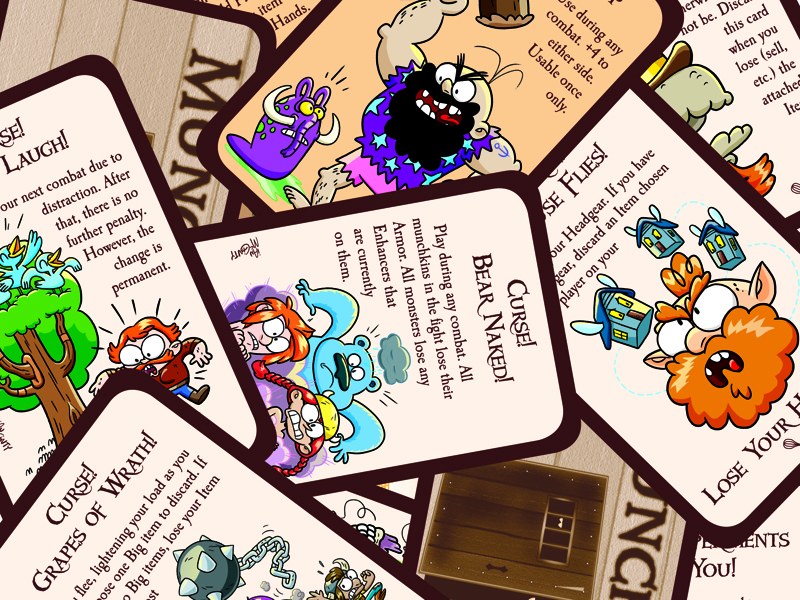 We'll be giving out Munchkin swag and special Simon's Cat promo cards. So come on over. Otherwise we might fall asleep. We can't have that.